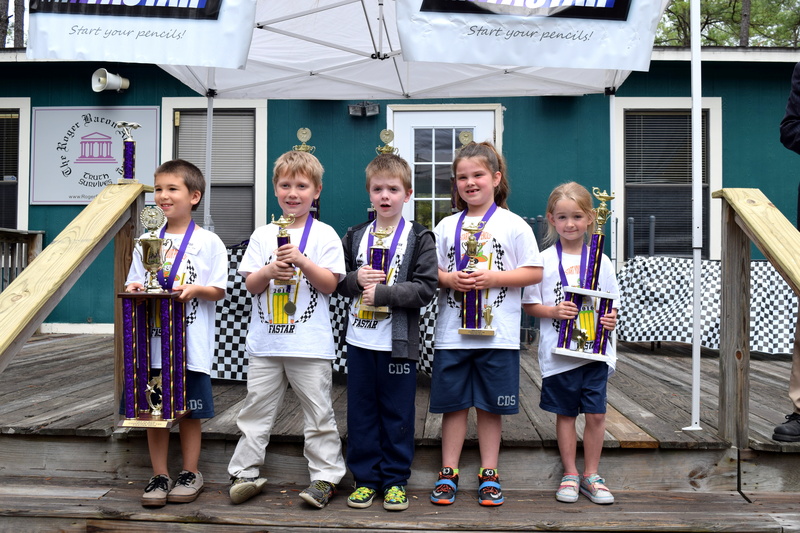 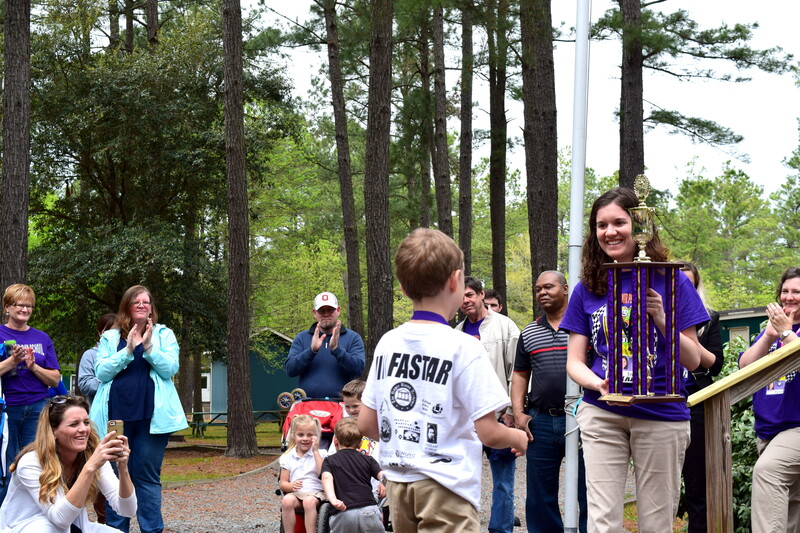 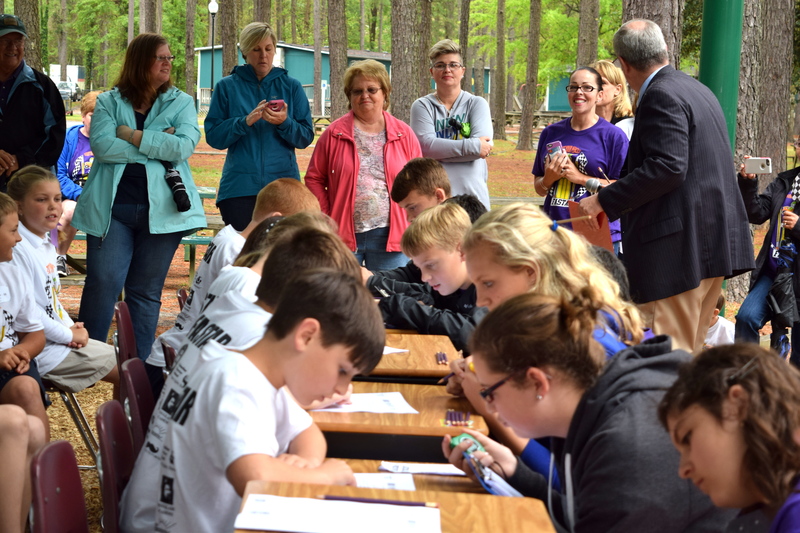 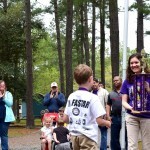 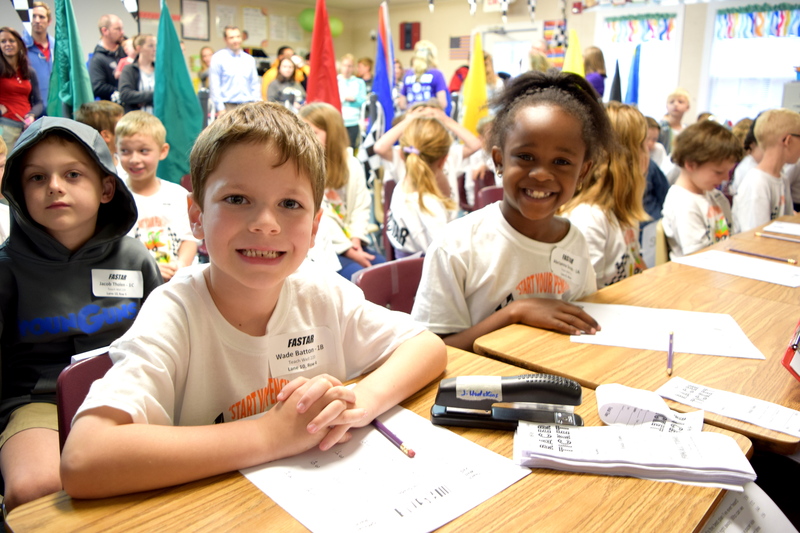 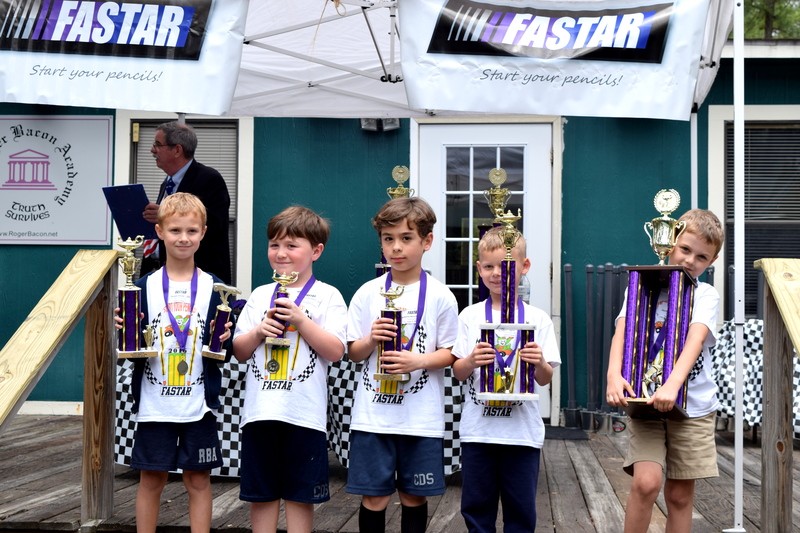 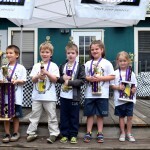 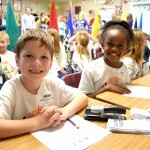 On April 12, 2016, K-5 students participated in the 12th annual FASTAR academic competition! 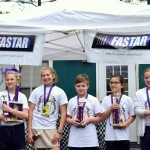 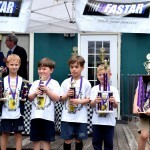 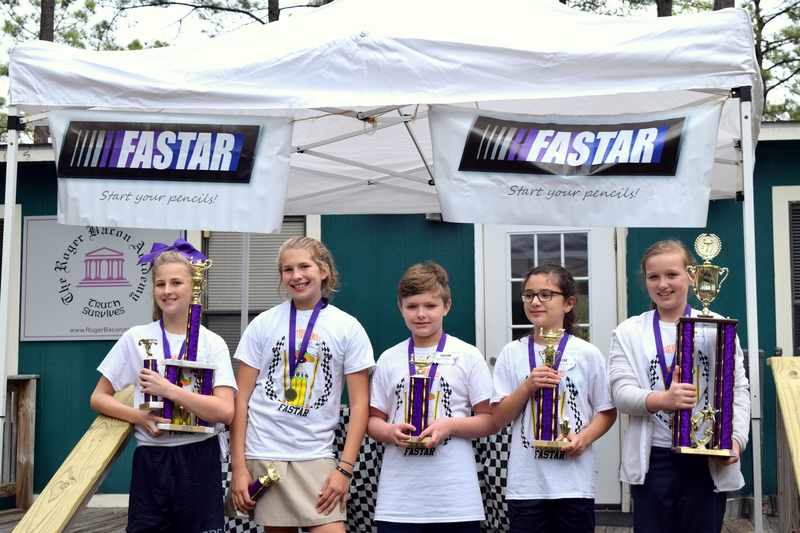 “FASTAR” stands for Fluent Academic Skills Tournament in Arithmetic and Reading and was developed by The Roger Bacon Academy, Inc. (RBA), the Leland-based management company of a network of local public charter schools. 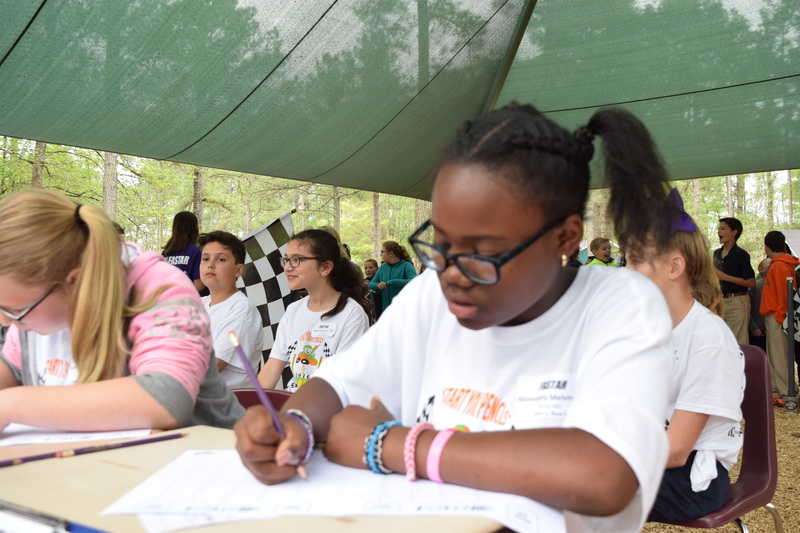 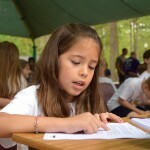 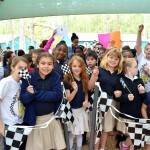 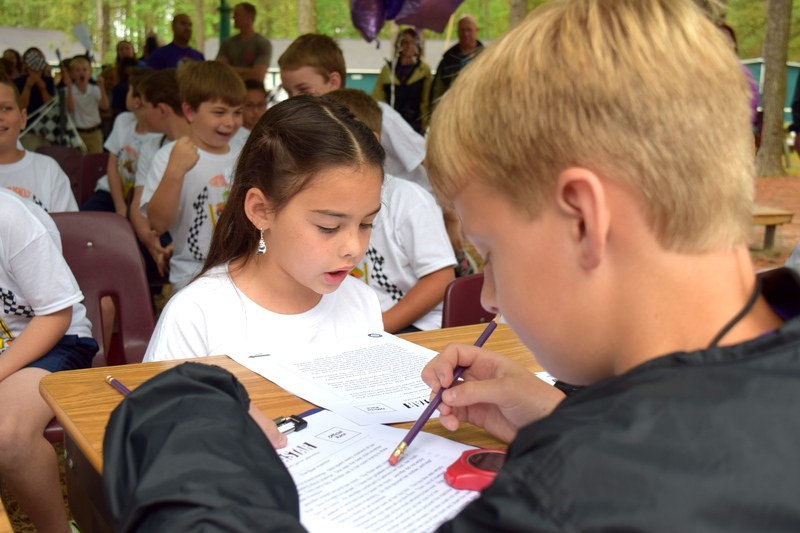 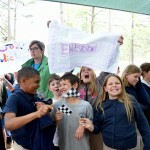 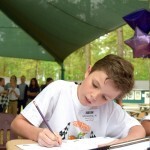 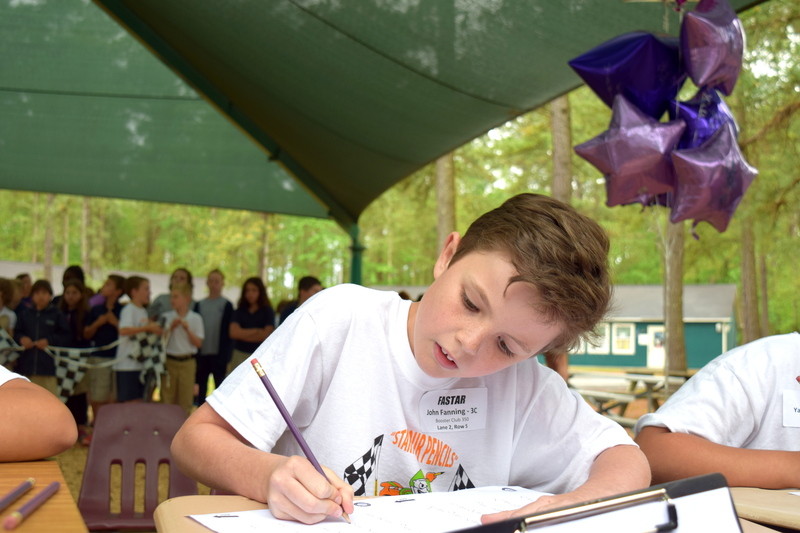 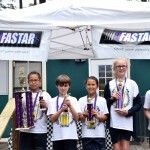 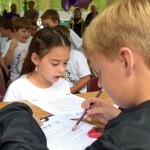 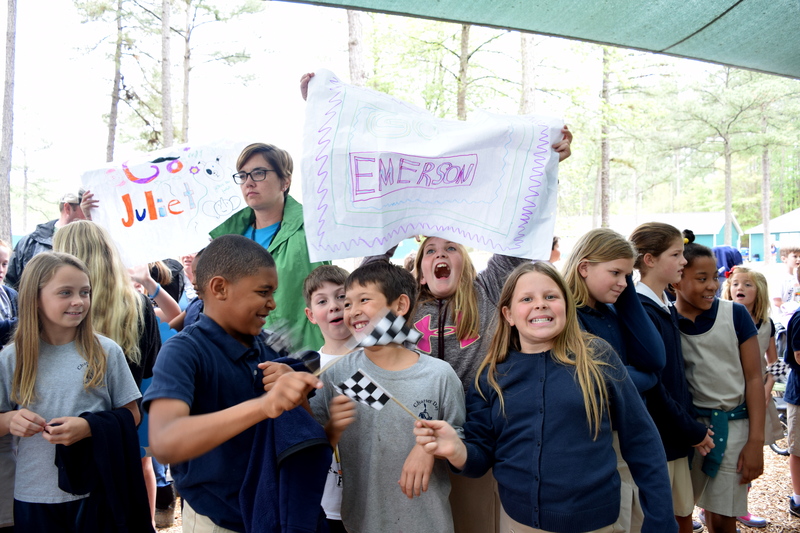 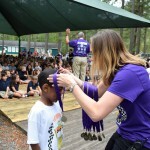 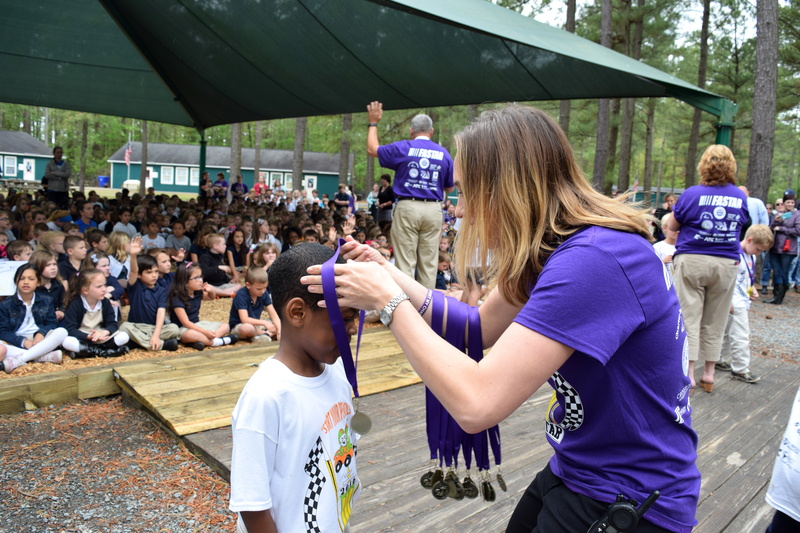 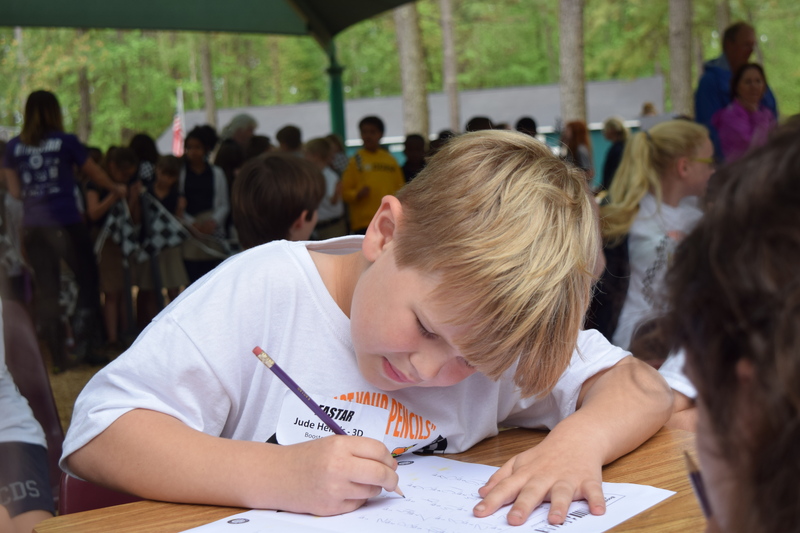 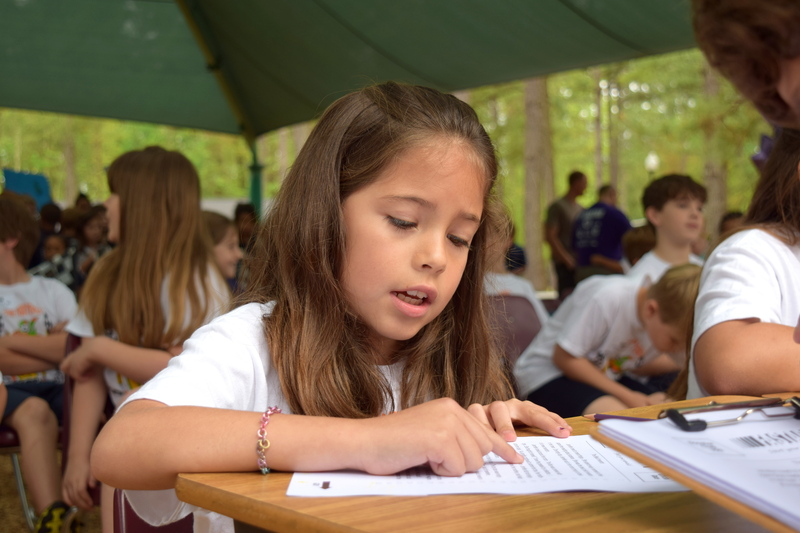 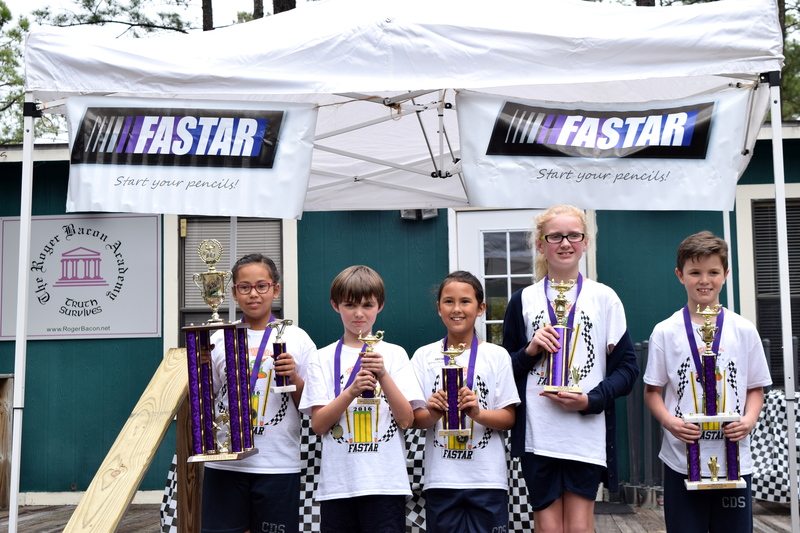 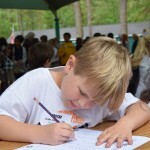 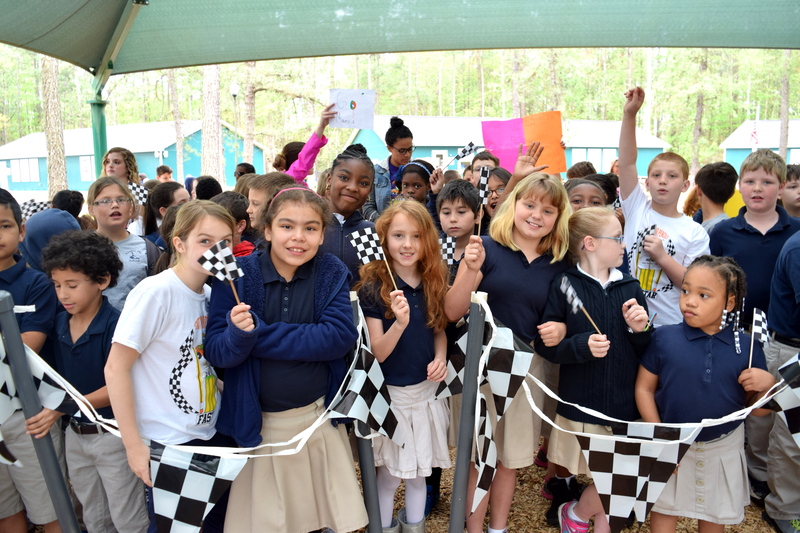 The annual FASTAR event sees students “race” to complete workbooks including a reading passage and 50 math problems at top speeds of two minutes.